The 2016 Summer Olympics are upon us and will host the fastest, fittest and most physically impressive humans from around the world. Many participating are practically void of body fat as they try to move faster, leap higher and throw further than those who competed before them. But what can we learn from them to apply to our own fat loss diet and goals? From the best sport to help you burn fat to the right diet to help you trim down, we explore the dieting secrets of the Olympians. Cycling can be as hard or as easy as you want to make it. Granted, there’s nothing easy about Sir Chris Hoy hitting 50mph on two wheels. 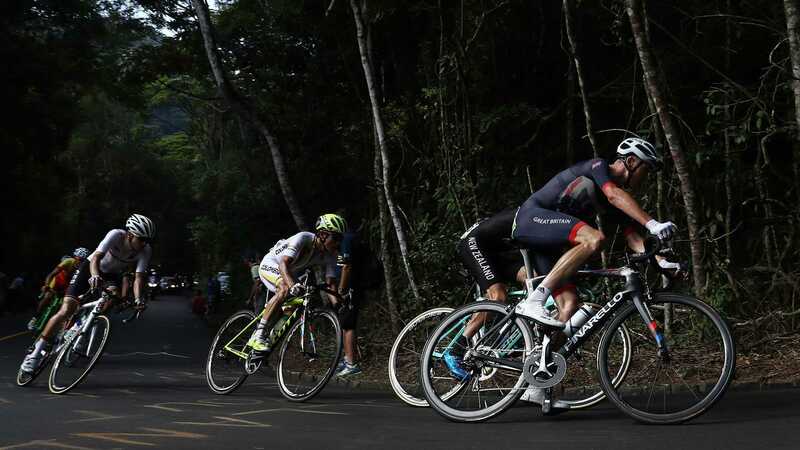 Nor does Chris Froome covering 2,200 miles over 23 days on the Tour de France seem like a whirl around the park. But for many, cycling can be the easiest way to burn fat. Let’s not over complicate things. Any time you move your body you burn calories. It’s known as the thermic effect of exercise. The problem is too many people attack the gym, bike or weights room with too much vigour and not enough common sense. What this means is day one of training was so hard, day two never arrives. It’s widely known in strength and conditioning circles that training at a moderate intensity can have a positive effect on your immune system. In fact, a light jog or leisurely bike ride can burn calories and stimulate the immune system. But high intensity, balls-to-the-wall type training can have a negative effect. Research from the Department of Infectious Diseases at the University of Copenhagen found high intensity training causes oxygen usage to shoot through the roof, increasing lactic acid accumulation in the muscles and prompting the body to pull alkaline reserves from bones. This can result in the immune system’s efficiency being reduced for anything from three hours to three days which means a week of solid training is never going to happen. Which is exactly why a leisurely bike ride — avoiding any mountainous, steep, leg-burning inclines — that gently burns calories and stimulates the immune system might be the best and easiest way to burn fat. Generally speaking, the more muscles you recruit to move, the more calories you burn. This is a generalisation and there are many other factors to consider. But if you compare the calories burned per minute during large compound movements — like the hugely popular bicep curl — and then look at calories burned per minute for close-grip pull-ups, you will find the latter has a much higher potential to burn fat. 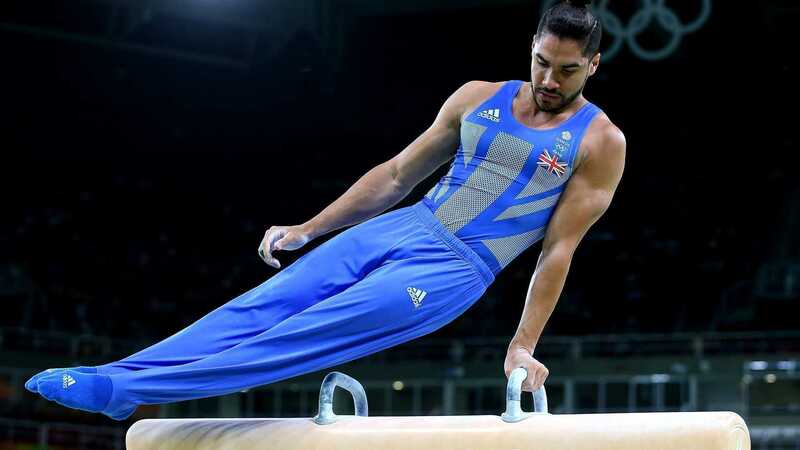 Research published in the Handbook of Sports Medicine and Science: Gymnastics, “An increase in skill difficulty corresponds to the demand for higher mechanical energy.” Basically if it’s harder and more skilful to perform, it’s likely it will burn more body fat. Just one reason why a fat gymnast is rare phenomenon. Train often and train fast. Why? Since research published in the Journal of Applied Physiology as far back as 1994 showed the positive effects speed training could have on body fat in men. Scientists took 13 untrained, healthy men and had them complete a 16-week strength training program. Body fat and muscle composition was then measured using dual-energy X-ray absorptiometry (DEXA) and magnetic resonance imaging (MRI). Following 16 weeks, all men completing the strength training protocol improved strength in the upper and lower body, increased muscle mass and lowered their body fat both in total and regionally around the arms, legs and stomach. This is one reason why on the start line of the Olympic 100m final, you will rarely see body fat over 9 per cent. From Justin Gatlin to Usain Bolt, each walks around at about 7 per cent body fat. At the 2016 Olympics there will be some athletes who traditionally “carb load”. With their cupboards stocked with pasta, rice and energy bars, they will hope to eat their way to victory. Others might favour fat sources, stocking up on calorie-rich avocados, coconut oil and nut butters in their pursuit of gold. 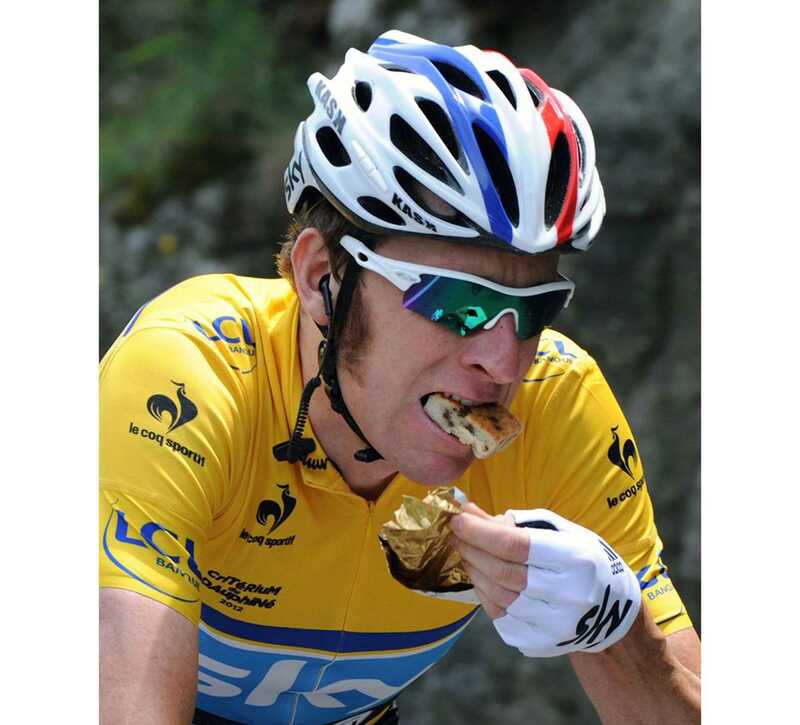 But whether you prefer carbohydrates or fats as an energy source, all athletes will have an abundant supply of protein. Firstly, to help their body’s repair and regrow ready to compete. But secondly because scientists from the Department of Nutrition at Arizona State University found another benefit to protein is a large part of the calories ingested through are lost as heat when it’s metabolised by the body. We’re not just talking eggs, chicken and steak. The career of celebrated American sprinter Carl Lewis contained nine gold and one silver Olympic medals in 100 and 200 meters sprints, long jumps and 4 x 100 m relays. And was done entirely on vegan protein.